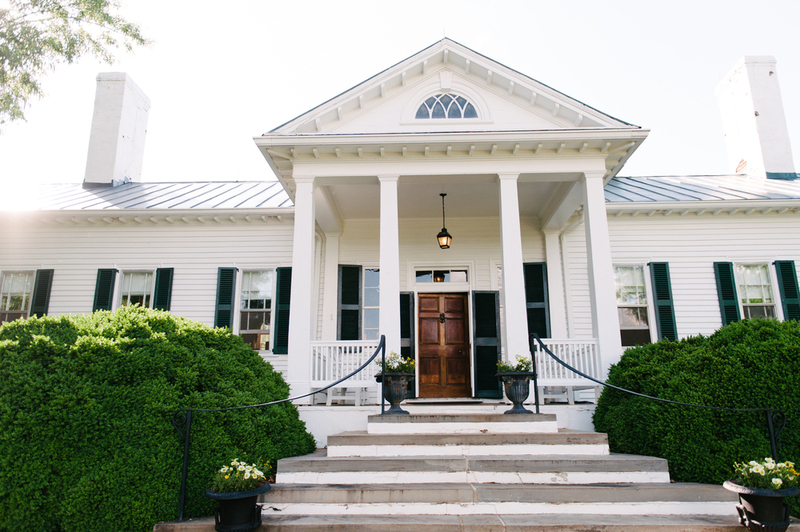 Today, we want to share some images of a stunning late May wedding at Pharsalia. 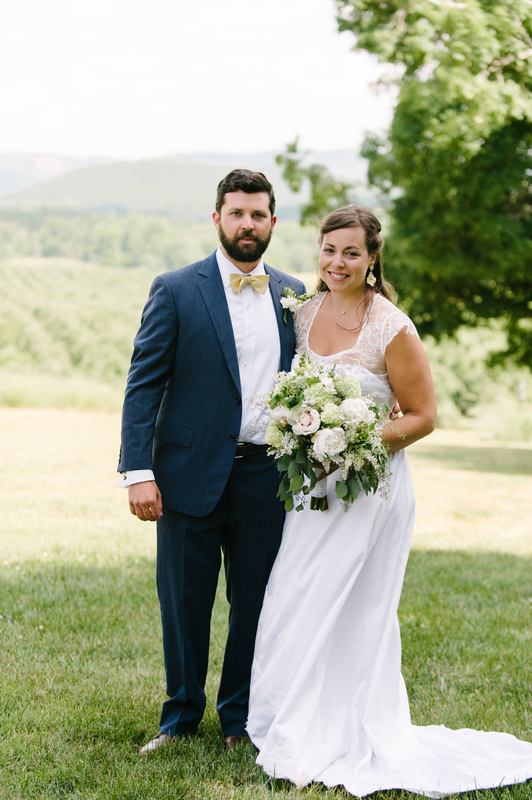 Liz and Clayton added lots of personal details to their wedding day, helping to make it an especially gorgeous one. Enjoy these photos courtesy of the talented Dominique Attaway. Flowers by Pharsalia. Coordination by Schuyler Summers.